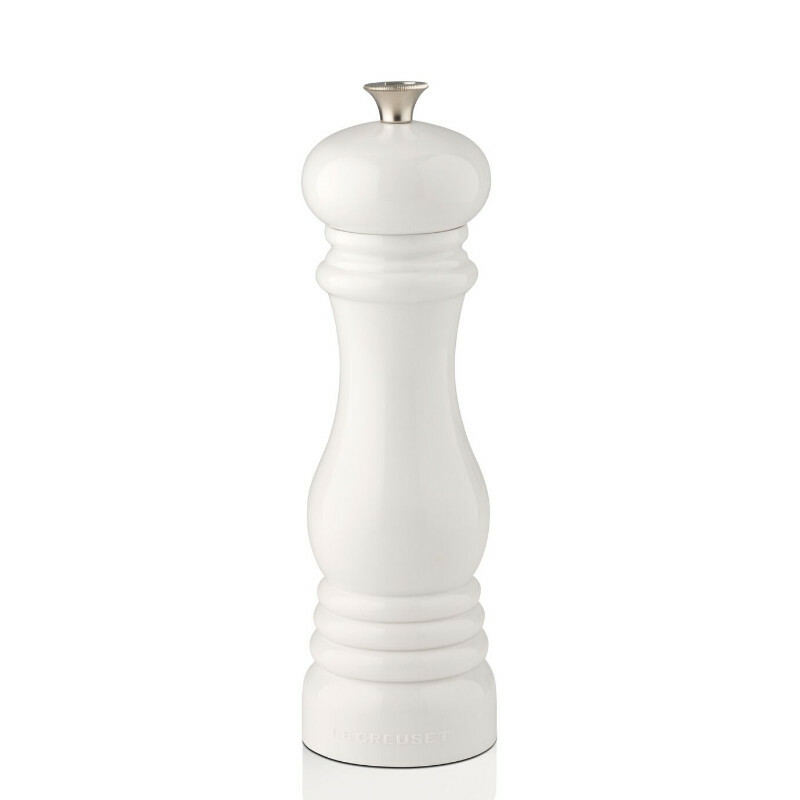 Accessorise your kitchen and table with our elegant Salt Mills. Strong and durable, the Salt Mill is available in vibrant, iconic colours that will accent your kitchen beautifully and features an embossed 'S' on the metal knob. Featuring a hardened ceramic grinder, ideal for grinding salt and fully adjustable for a finer or coarser grind. 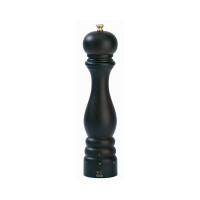 Accessorise your kitchen and table with our elegant Salt Mills. Strong and durable, the Salt Mill is available in vibrant, iconic colours that will accent your kitchen beautifully and features an embossed 'S' on the metal knob. Featuring a hardened ceramic grinder, ideal for grinding salt and fully adjustable for a finer or coarser grind.